Feel free to share this link (right click to copy) or use it as your website. Your message has been successfully sent! We are sorry, but there was an error. Please recheck the entered data and try again. This pic has been verified as real by LeoList! 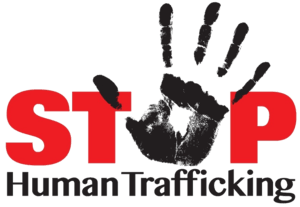 Human trafficking is abhorrent and LeoList works tirelessly to ensure our platform is not used by traffickers or any who would limit the freedoms of others. If you or someone you know is in need of help, please visit trafficking.help to find organisations in your country that can help.